Before you sign the contract, ask these questions to ensure a successful partnership. When your medical waste disposal service contract is coming to an end, there’s a lot to think about. Should you select a new provider or stick with your current one? If you’re experiencing rising costs and unsatisfactory service, it could be time to change things up. But where do you start? What sorts of questions should you ask during the process and what should the contract include? Follow these tips to make the process easier. Transferring your medical waste disposal services to another vendor means signing a new contract. Here’s what should be in it. A service contract should be required. Never enter into an agreement without the terms spelled out on paper. A waste acceptance policy should always be included. 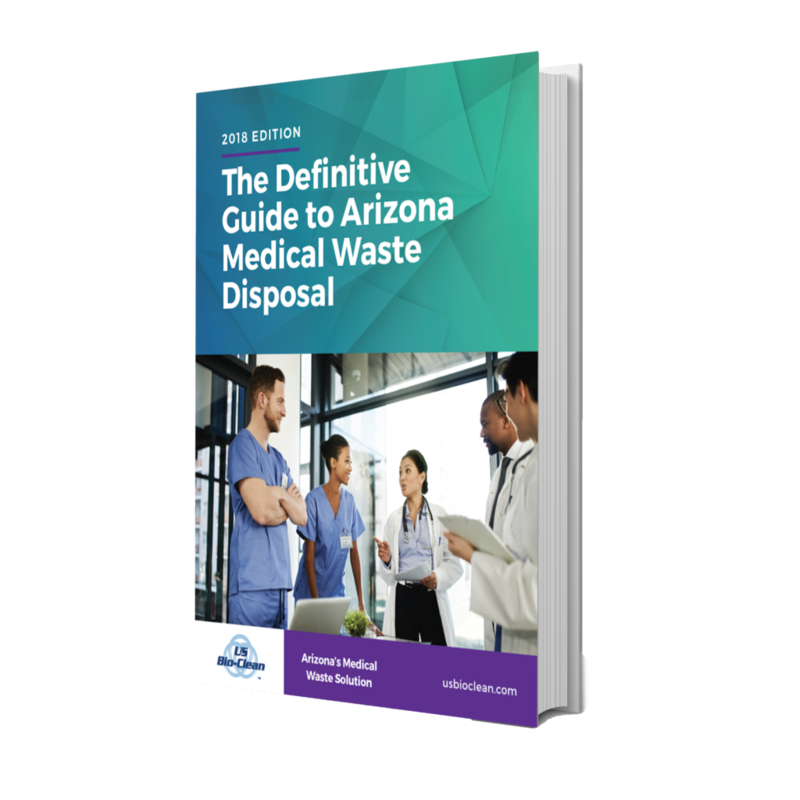 The contract should outline the medical waste disposal provider’s roles and responsibilities for the scope of service, and identify its liabilities if an accident occurs. It should also spell out the total price to be charged. Watch out for hidden fees, such as fuel charges, environmental fees or container surcharges. Be sure to ask about these costs as they aren’t always disclosed upfront. The length of the contract should be clear, and any cancellation provisions should be included. 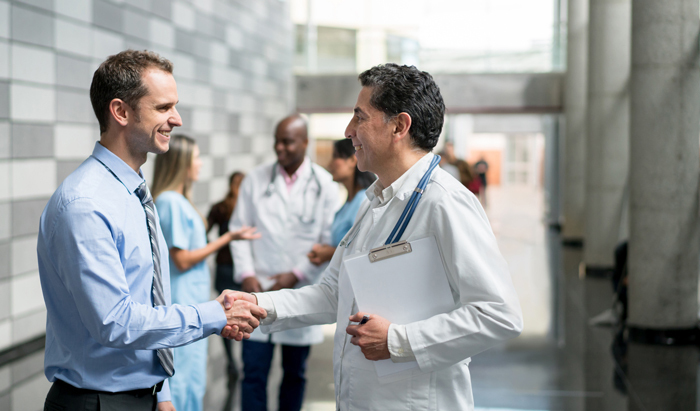 As part of your due diligence when selecting a new medical waste provider, make sure to ask these questions. What is the price increase notification process? If one occurs, does the contract give you the option of getting out of it or limit the price increase to a predetermined amount? Does the company have appropriate regulatory licenses? Are its employees given background checks? If so, how often? Are its employees properly trained in hazardous materials transportation, OSHA bloodborne pathogens, OSHA hazard communication and HIPAA? Do they participate in continuing education courses? Does the company have the appropriate insurance coverages, including general liability, environmental pollution, auto and worker’s compensation? Is the company able to handle the reach and logistics of your business? Some companies may be able to handle a single location practice, but are not equipped to handle bigger or multi-location operations, like medical groups or surgical centers. Are there customer references you can contact? This is the best way to determine how the company will perform in the future. US Bio-Clean provides low cost medical waste management services to a variety of businesses and industries throughout Arizona. There are never any hidden fees or automatic price increases. Get a free quote. Are You Compliant With State and Federal Laws?